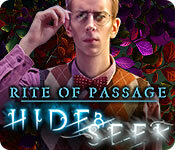 Rite of Passage: Hide and Seek is rated 4.6 out of 5 by 40. 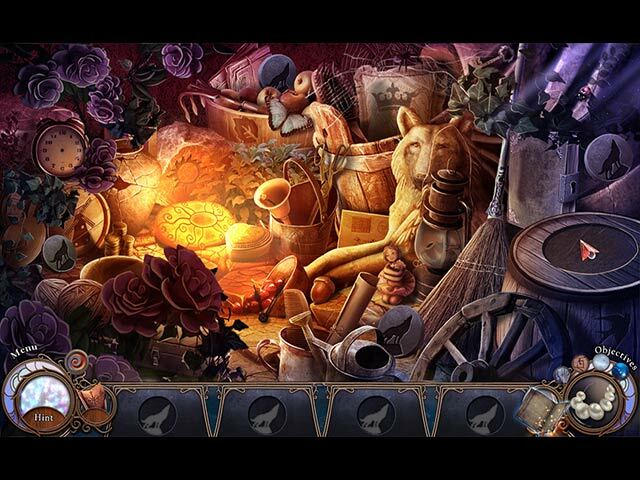 Rated 5 out of 5 by sheepqueen from LOVED THIS GAME! I enjoyed it so much I was sorry to see it end. Smooth flowing, beautiful graphics, great storyline and no glitches. I may just play it again, You cant go wrong with this one and you truly get your moneys worth. Rated 5 out of 5 by ElNirmalSitaldin from Can You Survive The Game Of Hide And Seek? Hi guys! This is a really awesome and heartfelt game :) I love the graphics, the sound visuals, the puzzles in it, the way everything is so lively, It has a really beautiful story about a young girl who has no parents or friends.. And you have to help her soul get peace and free all the children who she has trapped inside pearls when she plays hide and seek. That's just a fragment of what the game has to offer. It's really fun and exciting to play. I really recommend this game! Rated 5 out of 5 by admiral1133 from A Keeper I really enjoyed this game. 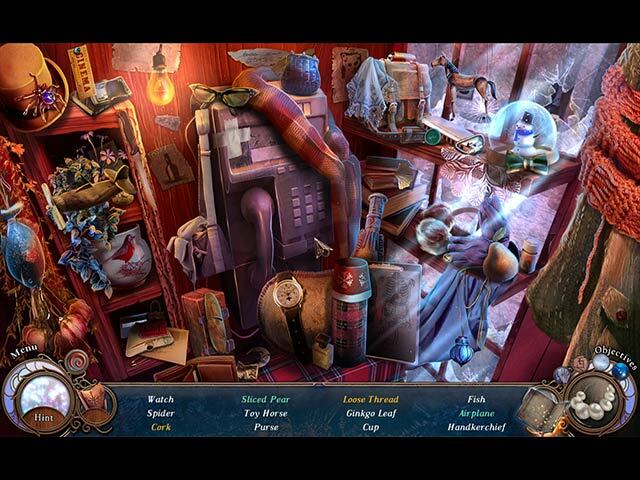 Everything was working well, the puzzles were challenging and the story just kept going. I recommend this for a fun weekend. Rated 5 out of 5 by Rambo44 from A Great Game to Play A very fun game to play. I've played this game over and over again. Rated 5 out of 5 by GinSchaefer from Fell in love with the story, art work.. as it just took me away. The CE end chapter does not match the quality of the regular game. Don't recommend it as the art work is nothing like the first released game. Do BUY this game, if you love great art work, fun characters and a good story, oh games where fun too. In the end I felt bad for the villain. Just wish the CE ending had the same quality of graphics as the original, though I did have fun with the games. Rated 5 out of 5 by denniann2 from an enjoyable game with a good storyline this game has a diary and interactive map. 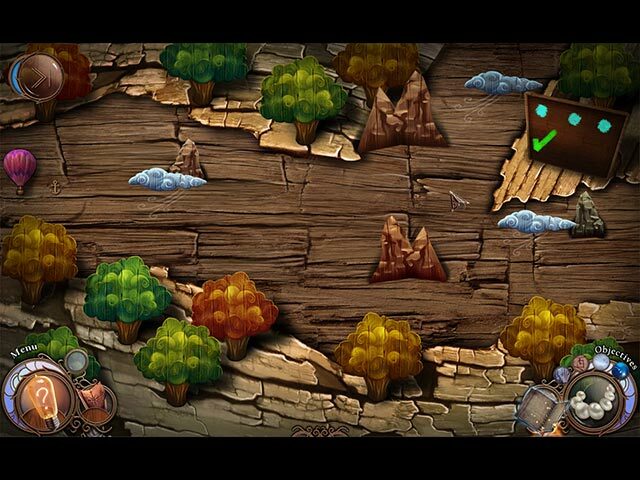 it also has a "custom" level where you can make decisions of how you want to play the game. i really like this feature that is being used more often. you can set the length of the hints and skips. the game is about lost people that go into a "fog" and never come out. you are trying to find out what happened to them. you have a scar on your hand that reacts every time you get around the fog. the inventory box is hard to see items in for some reason. at least i had items i needed but they were there and i didn't see them. they blended in with the background.